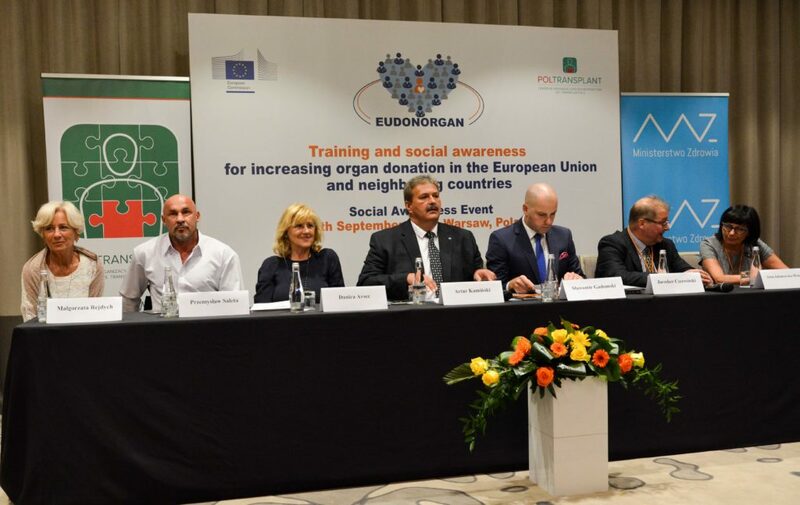 Poltransplant (Polish Transplant Coordinating Centre) hosted the first social awareness event on organ donation in the framework of EUDONORGAN project, with the support of Slovenija Transplant and the University of Barcelona. 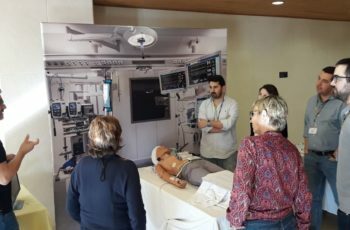 The event was attended by 81 healthcare professionals, 8 patients and 5 journalists from Poland and neighboring countries such as Latvia, Lithuania, Slovakia and Czech Republic. 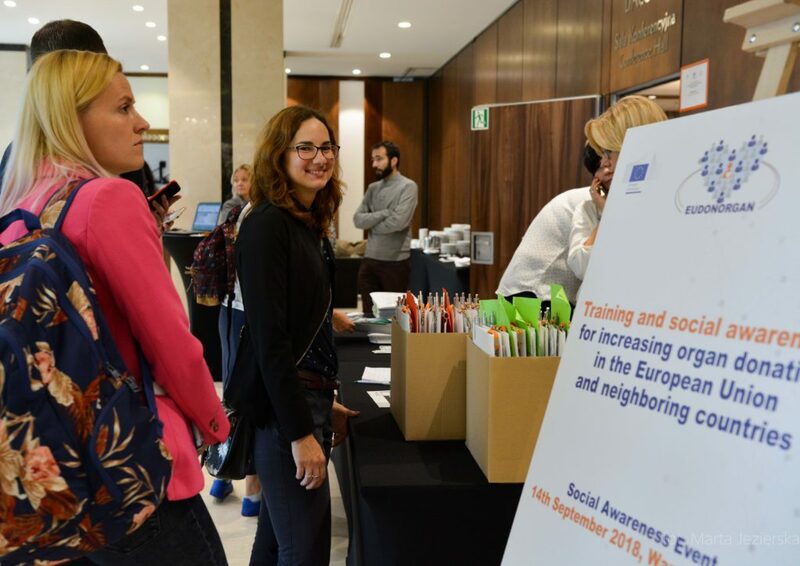 Representatives from the European Commission, DG HEALTH AND FOOD SAFETY (SANTE) and the Polish Ministry of Health were present, expressing their support for the initiative. 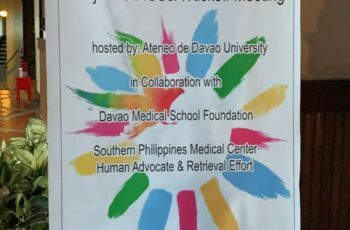 The event addressed some of the hot topics in the field, in addition to personal testimonies given by a donor’s family, a living donor and a member of patient support group. 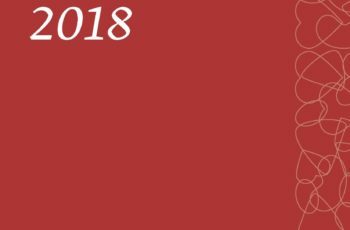 The afternoon session was dedicated to communication and social media, which still represents a challenge in terms of effectiveness and public trust. Well done Poltrasplant! Well done EUDONORGAN team!